Home is where the heart is when you wear the Kate Spade New York® Metro Embroidered Flower watch. 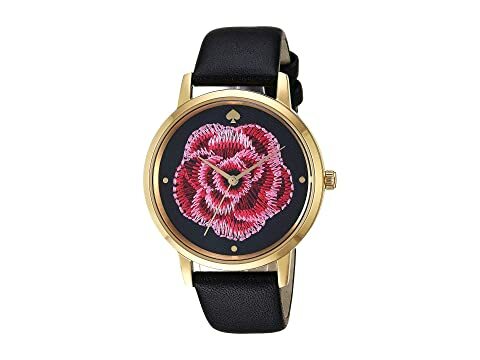 Black dial with embroidered flower includes four hour markers. We can't currently find any similar items for the Metro Embroidered Flower - KSW1459 by Kate Spade New York. Sorry!